Introduced over 100 years ago, and still one of the most popular daffodils! 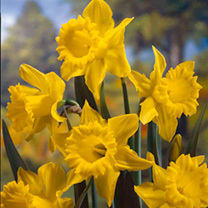 A daffodil bulb that is almost guaranteed to succeed, blooming reliably each spring, and multiplying to give you more blooms from year to year. 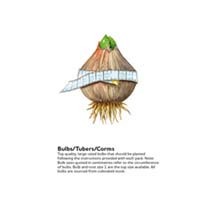 Each bulb usually produces one flower per stem and the cup is about one third the length of the petals. 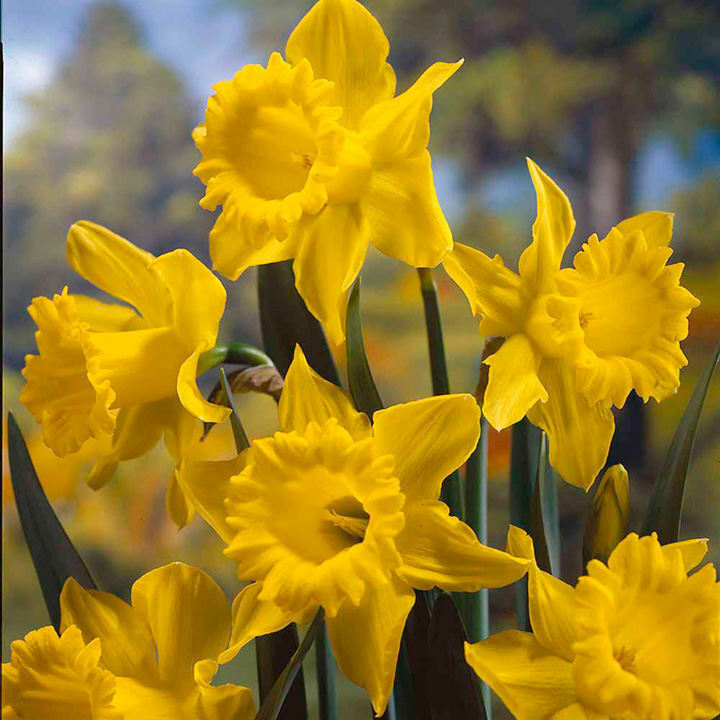 Large Cup Daffodils - A bulb that is almost guaranteed to succeed, blooming reliably each spring and multiplying to give you more blooms from year to year. Each bulb usually produces one flower per stem and the cup is about one third the length of the petals.